DFA is led by a national steering committee, combining expertise from multiple disciplines. The committee is comprised of a broad range of clinical, research and industry experts from disciplines such as endocrinology, vascular surgery, podiatry, nursing, epidemiology, clinical research and biochemical research. Members also bring a wealth of experience by being representatives on international, national and state diabetic foot groups, including the ‘International Working Group on the Diabetic Foot’ and former national diabetic foot ulcer group the ‘Australian Diabetic Foot Network’. Paul is clinical associate professor of The University of Melbourne and Endocrinologist at The Royal Melbourne Hospital. Paul is one of two Australian representatives on the International Working Group of the Diabetic Foot, was founding chair of the Australian Diabetic Foot Network and NHMRC Diabetes Update Guidelines member. He completed his PhD in 2005 into “Improving clinical outcomes for patients with diabetes related foot complications” and is Director of the Diabetic Foot Unit at RMH. He continues to undertake clinical research into the diabetic foot with current NHMRC and Victorian government grants and has 20 peer reviewed publications and 2 book chapters. Pete is Senior Research Fellow in the Foot Disease Research program at QUT and Qld Health. He was a founding member of the Australian Diabetic Foot Network, NHMRC Diabetes Update Guidelines and Queensland Diabetes Network steering committees. Pete has also been vice-president of the Australasian Podiatry Council Board and Chair of the Australasian Podiatry Conference. He has vast experience managing large state-wide diabetes projects that have resulted in state-wide reductions in diabetes hospitalisations and amputations. For the past four years he has worked in a conjoint research role completing his PhD and building Australia’s first Foot Disease Research program with the goal of ending avoidable amputations. This has resulted in 40+ published journal papers, $900,000+ in grants, 3 higher degree research students and 4 international collaborations. Jenny’s clinical background encompasses over 35 years’ experience in wound management, palliative care, acute gastro-intestinal surgery, nursing administration, project management and nursing consultancy nationally and internationally within acute, domiciliary/community and residential aged care settings. Jenny contributed to the establishment of WoundsWest, a tripartite entity between Western Australian Department of Health, Silver Chain and Curtin University in 2006 assuming the role of Director in December 2008. WoundsWest, provided a sustainable framework for improving wound management in Western Australian through clinical audits, online wound education and an e-health wound consultation service. 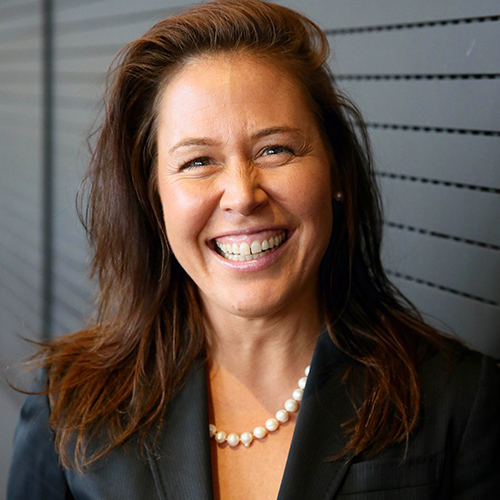 Jenny is now Chief Executive Officer of Wound Healing Institute Australia (WHIA), a new company formed as a realisation of the vision and investment of the WoundsWest Program. Jenny has extensive experience in wound research and has peer reviewed NH&MRC and other wound related grant applications. Jenny has participated in several WMIC CRC research projects and committees, including Diabetic Foot Australia and the Australian Wound Registry. 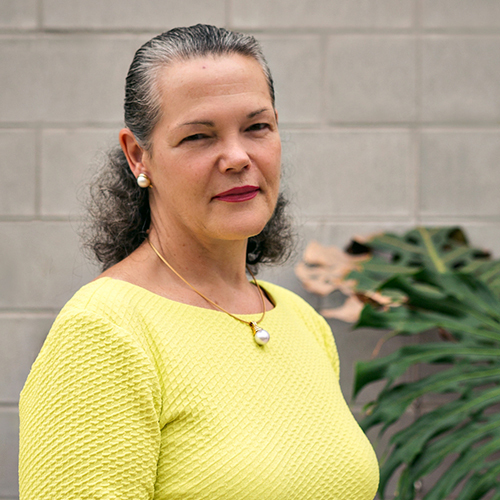 She enjoys supervising higher degree student’s research in wound management and delivering wound education programs particularly within Indigenous communities. 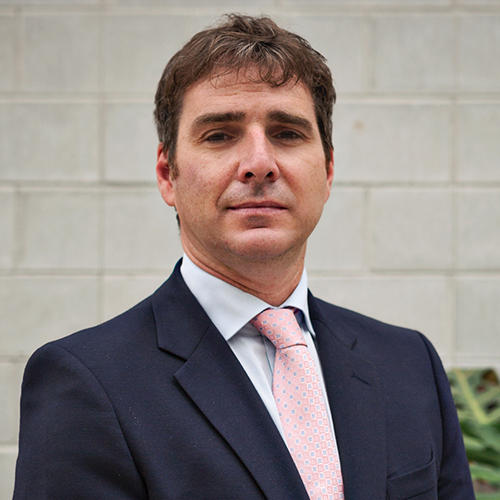 Matthew completed his undergraduate degree (2000) and post graduate masters in Podiatric Medicine (2006) in the UK. His special area of interest is in managing the diabetic foot, in particular, diabetic foot infection. In June 2014, Matthew was awarded with Fellowship to the Royal College of Physicians and Surgeons Glasgow, Faculty of Podiatric Medicine. Matthew undertook his PhD in Microbiology from the School of Medicine, Western Sydney University, with his thesis focusing on the use of molecular and microscopy techniques to better understand Diabetes Foot Infections and the role of biofilms in human health and disease. 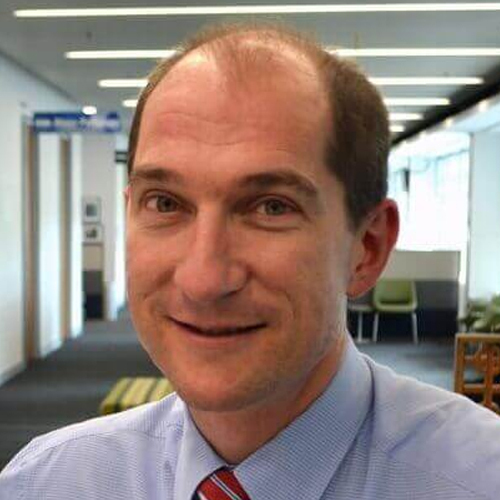 Matthew is the current Head of Department for the High-Risk Foot Service at Liverpool Hospital in Sydney and a Senior Research Fellow with the Liverpool Diabetes Collaborative Research Unit at the Ingham Institute of Applied Medical Research Sydney. Matthew was recently appointed as a senior lecturer, Infectious Diseases and Microbiology, School of Medicine, Western Sydney University. 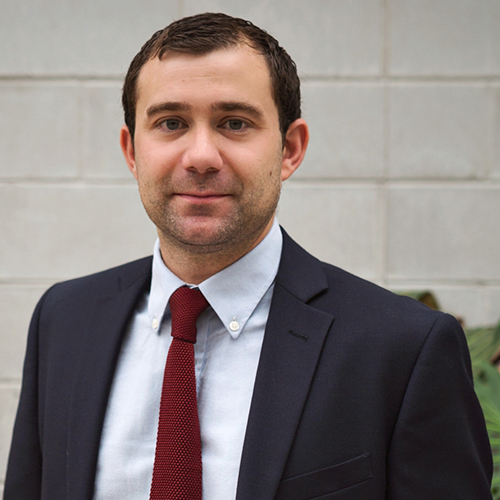 Matthew is a leading researcher in diabetic foot infections and the role of biofilms,and is a current member of the International Working Group for the Diabetic Foot (IWGDF) diabetic foot infection guidelines working group. He is also a member of the Global Wound Biofilm Expert Panel, and a member of the Australian Society of Microbiology, Biofilm Special Interest Group. 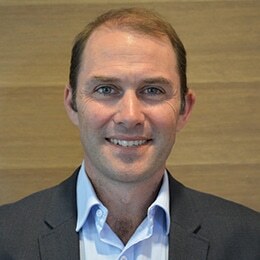 Professor Rob Fitridge (MBBS, MS, FRACS) is Professor of Vascular Surgery at University of Adelaide (2010- current) and Head of Vascular and Endovascular Surgery at Central Adelaide Local Health Network (Royal Adelaide Hospital and The Queen Elizabeth Hospital) and Lyell McEwin Health Service in Adelaide. He is also Head of the Multi-Disciplinary Diabetic Foot Service at The Queen Elizabeth Hospital Lyell McEwin Health Service, which he co-founded in the mid-1990s. He is most recognized for his work on predictive modelling of outcomes after endovascular aneurysm surgery (NHMRC-funded with 14 related publications). He also has extensive clinical and research experience in the management of chronic complex wounds particularly in diabetic patients. He was a member of the Baker IDI/ NHMRC working group, which developed national guidelines (“Prevention, Identification and Management of foot complications in diabetes”) for the management of the diabetic foot. He is also a member of the International Working Group for the Diabetic Foot. Byron is a podiatrist, Senior Lecturer and Head of the department of Community and Allied Health, La Trobe Rural Health School, Bendigo. The department oversees the delivery of the regional Exercise Science and Physiology, Occupational Therapy, Paramedicine, Physiotherapy, Public Health, Social Work and Speech Pathology disciplines. Byron's research focus is diabetes-related lower limb amputation prevention and is involved in research projects that include the epidemiology of diabetic foot disease in Australia, psychobehavioural aspects of diabetes-related foot morbidity and models of care for Charcot neuro-osteoarthropathy. He is also involved in the supervision of Master, Phd and Professional Doctorate students. 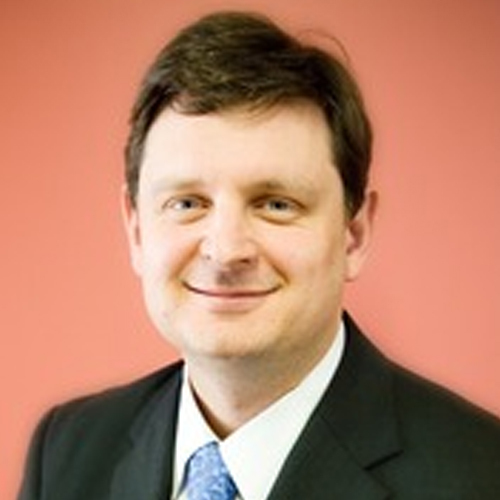 Dr Ian Griffiths is currently the Chief Executive Officer of Wound Innovations. Ian was previously the CEO of Wound Management Innovation Cooperative Research Centre (WMI CRC), the CEO of AorTech Pty Ltd, COO of AorTech Biomaterials plc, CEO of PolyNovo Pty Ltd and CEO of Novoskin Pty. Ian has worked for more than 17 years in commercialising innovative medical devices including wound management products. In addition, Ian has served on a number of public and private company boards. Dr Griffiths has an MBA, a PhD from the University of Manchester with his thesis based on instrumentation physics and polymer chemistry. Dr Griffiths has been a guest speaker at numerous public events, conferences and investment forums and has a distinguished academic publication list. He has an extensive background in business development, licensing & acquisitions, medical technology commercialisation, capital raising and critical stakeholder management. Natalie Wischer is the Chief Executive Officer for the National Association of Diabetes Centre (NADC). She has been working in the area of diabetes for over 20 years. She has also worked extensively in both management and clinical roles across acute, aged care and community health settings. She is involved in a number of journals and publications, sharing her in-depth knowledge through regular articles. Natalie is also regularly invited to speak on diabetes and technology at national and international meetings. Professor Stephen M. Twigg, MBBS(Hons-I), PhD, FRACP, is a physician-scientist translational researcher, Kellion Professor of Endocrinology and Stan Clark Chair in Diabetes, in the Sydney Medical School, and Charles Perkins Centre, the University of Sydney; plus Head of Dept of Endocrinology and Medical Head of the Diabetes and Endocrinology Research Laboratories, Royal Prince Alfred Hospital Sydney. 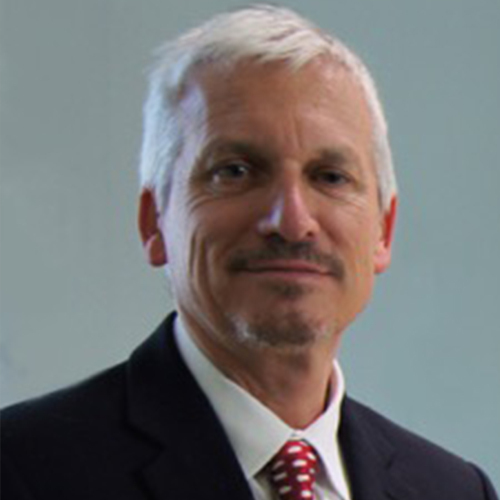 Stephen also continues as medical Chair of the NSW DoH Agency for Clinical Innovation in Diabetes/Endocrinology (2011+), and as inaugural Editor-in-Chief of the educational journal, Endocrinology Today, plus an editorial Board member on the scientific Journal of Cell Communication and Signaling, and the Journal of Diabetes and its Complications. He is member of 4 national Pharma advisory boards in diabetes. Internationally, he has served on JDRFI Diabetes Research Complications Grant Panel in NY 2003-2010, and is 1 of 6 Australian Delegates to the International Diabetes Federation General Assembly (2011-present). 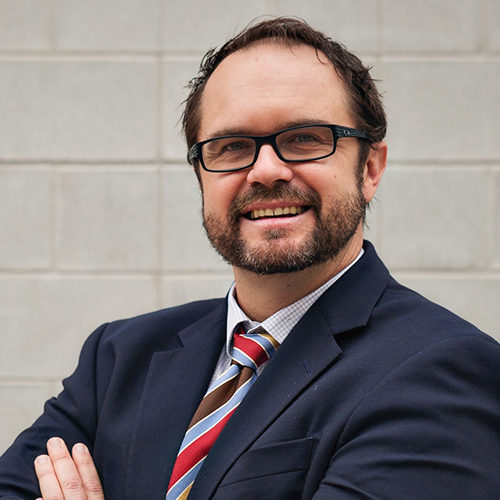 Associate Professor Anthony Russell (MBBS PhD FRACP) is Director of the Department of Diabetes and Endocrinology at the Princess Alexandra Hospital, Brisbane and Co-Chair of the Statewide Diabetes Clinical Network. He is recognised nationally as a key opinion leader in the field of diabetes. A/Prof Russell's research interests are around models of care for the management of diabetes and is currently a Chief Investigator on NHMRC grants in this field. He has over 70 publications. Tony works closely with GPs and has developed a model of care for management of complex Type 2 diabetes in the community with up-skilled GPs. Tony provides outreach services to Mt Isa, Cloncurry and Cunnamulla and has established a telehealth service delivering endocrine consultations to over 46 sites across the State. Diabetic Foot Australia (DFA) has been established to help reduce the incidence and impact of foot disease on the lives of Australians living with Diabetes. We have engaged with multiple partner organisations across Australia to create a national body for people suffering diabetic foot disease. A multidisciplinary approach to the Diabetic Foot patient is critical to delivery of a gold standard of treatment. We advocate a coordinated approach by Health Professionals, Researchers, Government & Industry as critical to achieving our vision of ending avoidable amputations in a generation.